Please read the important information at the end of the booking form. What are your arrival and departure dates? Number of under 18's camping? Number of Adult Leaders camping? Do you require the use of our Kitchen Facilities? Do you require the use of our Field Kitchen Facilities? 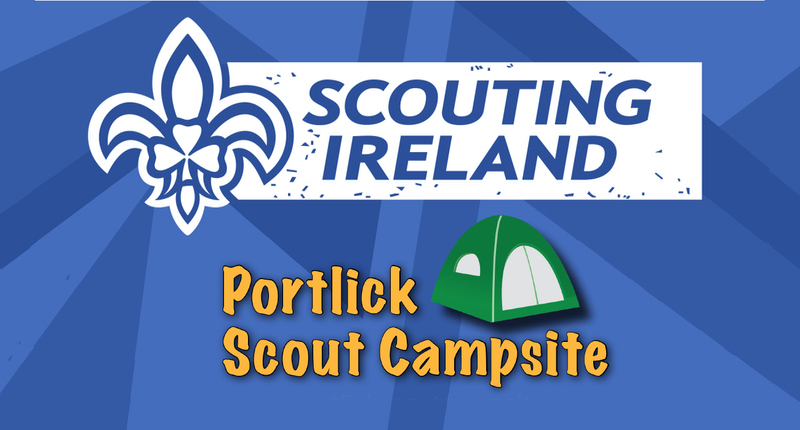 All bookings require a non refundable booking deposit of 20%, with full payment due on arrival at Portlick Scout Campsite.